SYNOPSIS:The Scions were the four richest, most powerful guys at Valesca Academy, and they ruled the school with iron fists. Everyone wanted to date them or be them...everyone, that is, except Maya Lindberg, who just wanted to avoid them until she could graduate. There are many reasons why I write for a YA audience. 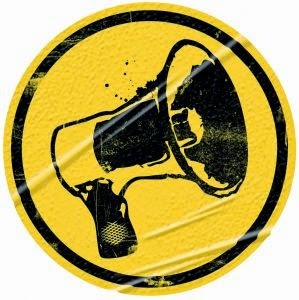 One of the main ones is that I believe in that old writing adage, “Write what you know.” Many of my experiences so far fall into the YA genre, and translating those experiences into a story make it more believable. Plus, I’ve always loved the YA genre because it has such a huge crossover appeal. It’s read not only by high school students, but also college students, young adults, and older adults. Everyone has encountered the issues raised in YA novels at some point in their lives, so they can relate to the characters. In addition, writing YA is just fun! My characters help me relive the excitement and romance that only high school can bring—school dances, field trips, and in many cases, first kisses, first boyfriends/girlfriends, and first loves. Ultimately, I think YA is about hope and potential, which makes it a joy to write. 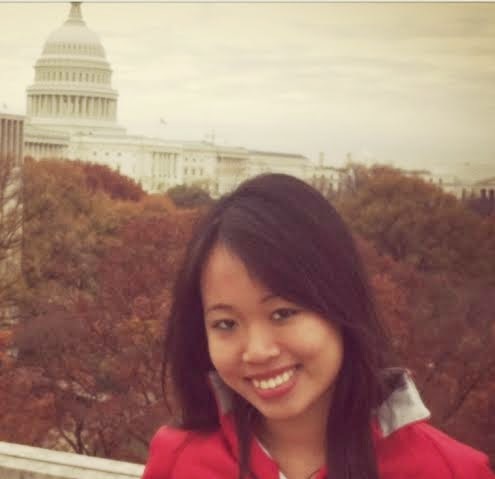 Ana Huang is a 24-year-old Florida native who is currently based in Washington, D.C. As the daughter of Chinese-American immigrants, she had to take ESOL (English for Speakers of Other Languages) classes in kindergarten. Determined to improve her English, she started reading everything she could get her hands on, thereby kicking off a lifelong love affair with the written word. When she was sixteen, she started writing All I’ve Never Wanted, a Young Adult romantic comedy inspired by the Asian drama Meteor Garden. Three years later, she discovered Wattpad, a social reading platform where she posted All I’ve Never Wanted under the username ACRL37. So far, the story has attracted over 17 million views and helped her gain over 35,000 followers on Wattpad. Ana primarily writes Young Adult and romantic fiction. 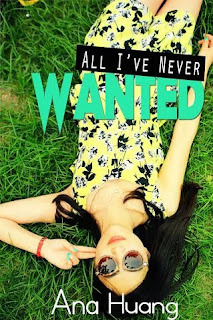 She will be publishing All I’ve Never Wanted as a Kindle eBook this summer; it will be available on Amazon worldwide on June 9, 2015. She is also the author of If We Ever Meet Again, a romantic drama about college students studying abroad, whose characters and events closely mirror her own study abroad experiences. Currently, If We Ever Meet Again is still available as a full-length story on Wattpad.